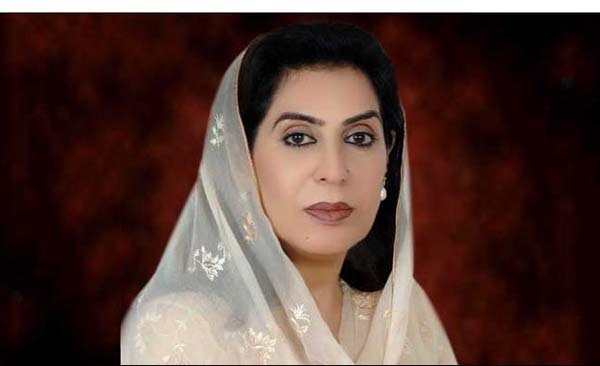 ISLAMABAD, Sep 7 (APP):Federal Minister for Inter Provincial Coordination (IPC) Dr Fahmida Mirza will chair a high level meeting here at Pakistan Sports Board (PSB) on Monday (September 10). According to a PSB official, the main agenda to be discussed in the meeting will be the below par performance of the recently concluded Asian Games. “The other agenda in the meeting will be participation of national contingent in Youth Olympic Games to take place in Argentina from October 6 to 18,” he said. He said Pakistan Olympic Association (POA) President Lt. Gen. (R) Syed Arif Hasan and Secretary General Khalid Mehmood have also been called for the meeting. “In the meeting steps will be discussed on how to improve the game and win more medals at international level,” he said.